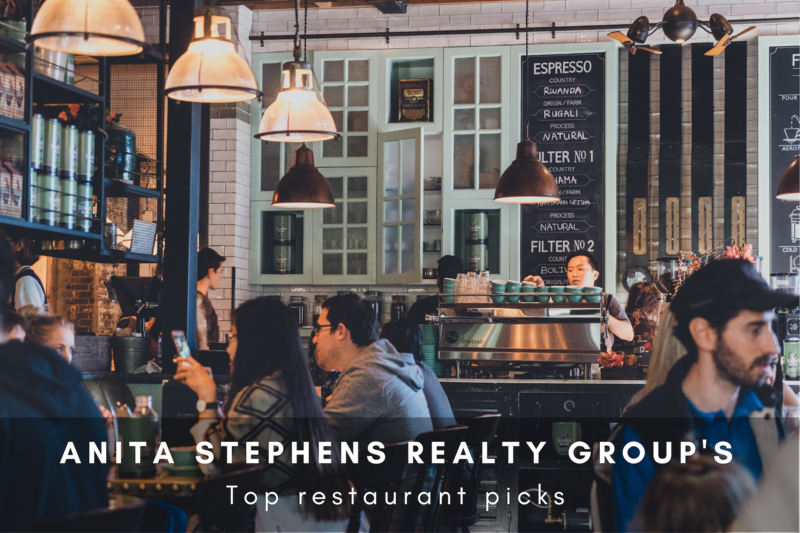 Let us help pick your next dining spot! We have all been in the car when the infamous question is raised “where would you like to eat”? Well, we are here to help. 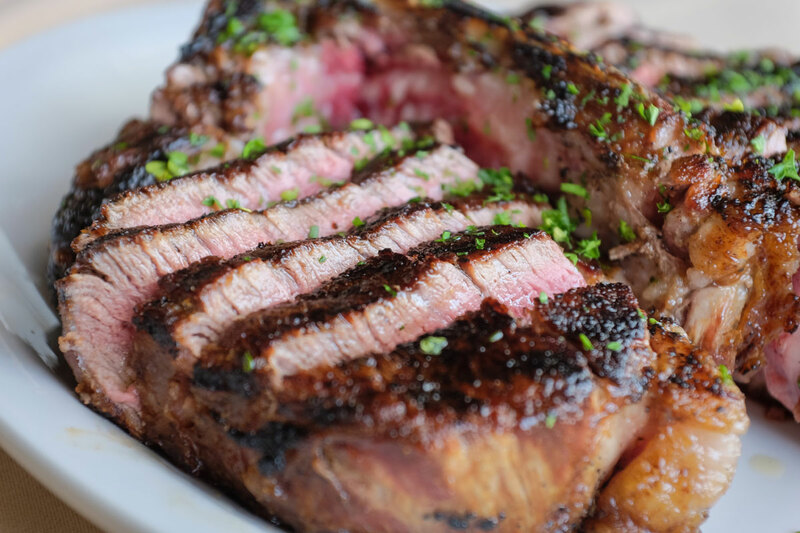 Narrow down your options with our team’s favorite restaurants in the area. Prices range from 5 star dining to fast food. We have compiled a full list on the map below, but here are our top 3! Counter-serve chain dishing up creative burgers, fries & shakes in a modern space with a sauce bar. At Burger 21 we are obsessed with burgers. To us, burgers aren’t just another meal. 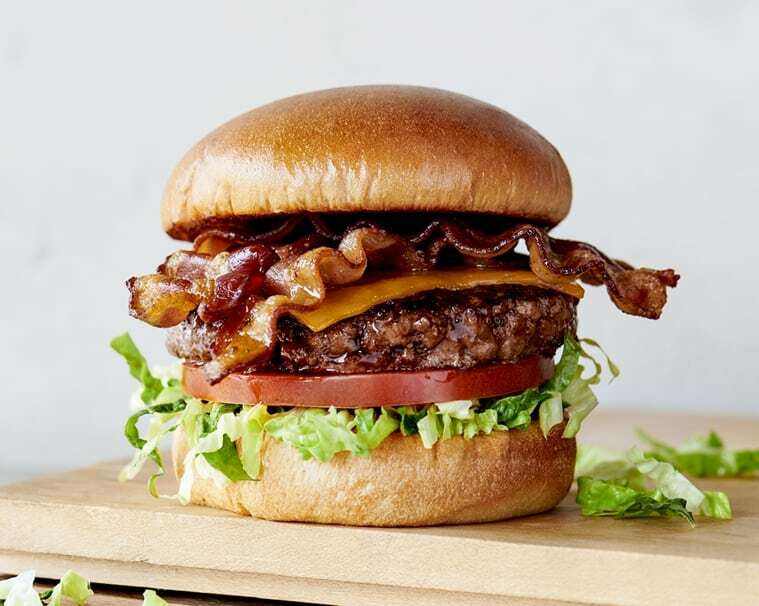 We Chef craft our burgers with obsessive zeal. We don’t compromise on quality or ingredients. We are burgers reinvented. With selections like shrimp and grits, chicken and waffles, and oversides biscuits, The Brunch Apothecary is sure to cure your hunger. 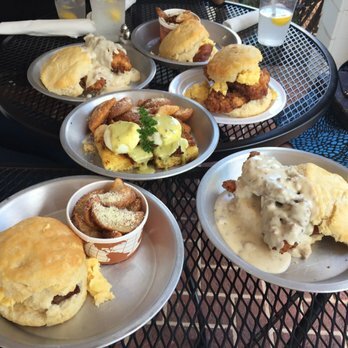 Let us cure what ails you with our giant biscuits and unique brunch selections. Expand the sidebar at the top left corner of the map to see our full list of favorites!